In this article, we will cover how to add your AVR to an existing recipe. 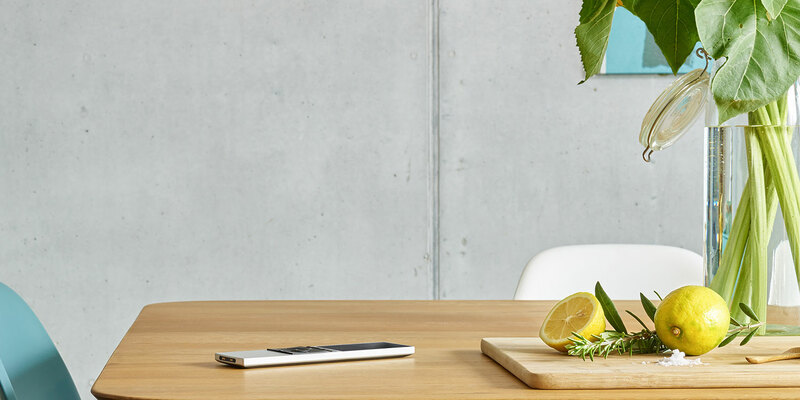 Add your AVR to your NEEO the same way you added your previous devices. Be sure to add the "AVR" version if you will not use the AVR's radio function. When you tap on done, the app will direct you back to the home screen. Tap on the room that your media device is located in. You will see your media device with a red circle and white exclamation point. NEEO will need to know what input on the AVR is your media device connected to and in this case, we will use 'Input DVD 1'. After you select the input and tap on 'Next,' you will be finished and set to have a good time.